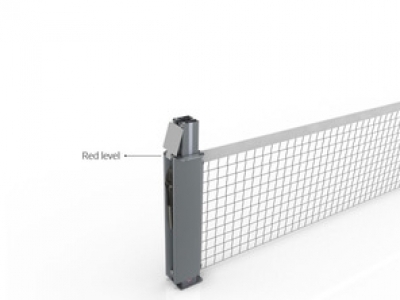 SmartNet® is a completely new invention for tennis. 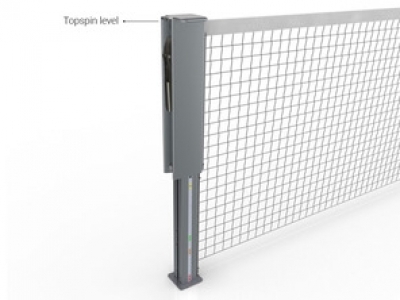 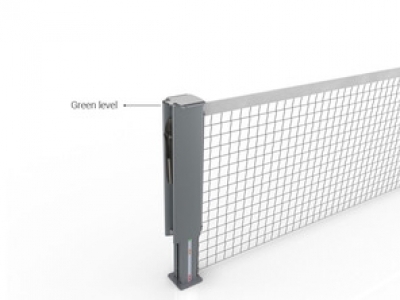 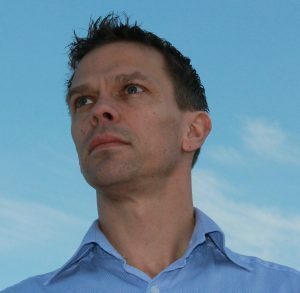 In 2011 Roger Stenquist made some drawings how this smart tennis net solution would be possible. 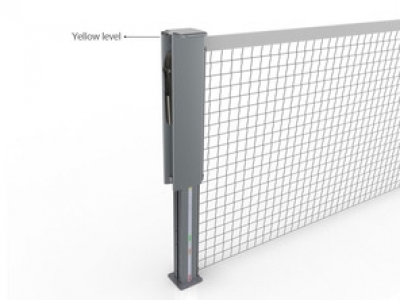 With the help of a handful people the project started to take place and in the second half of 2013, the first prototype of this net was ready to be tested. 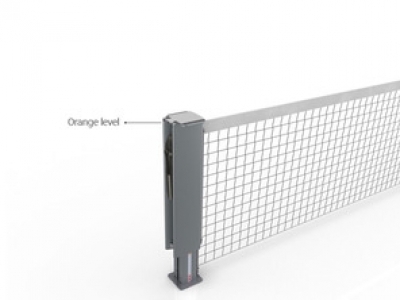 SmartNet® satisfies ”Rules of tennis” from ITF, ”Tennis courts a construction & maintenance manual” from USTA and American sports builders association and ”Playing field equipment” from British standard.